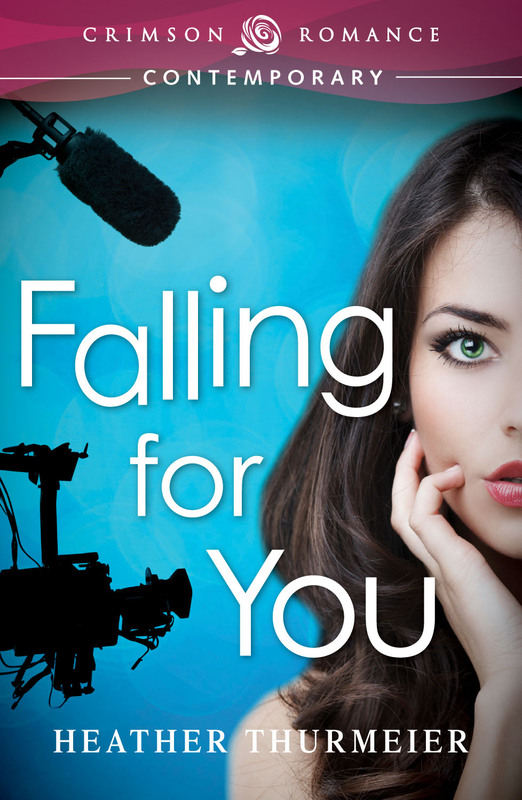 Falling for You — Cover Reveal!! I’m so excited to have a cover of Falling for You! I can’t believe this book will be out in just 3.5 weeks!! This is the first book in my new Reality TV Romance series. So what do you think?? I love it! I love it, Heather! Can’t wait to read it!! great cover and your book sounds like great fun. Love your cover. It seems to have caught your story line perfectly. Your book sounds like a fun read. Looking forward to it! Thanks for stopping by for a peek at my new cover, everyone! I’m in love with it!! Enticing set-up, terrific cover. I’ll be watching for this.